WTOP's Brennan Haselton is joined by Neighborhood Restaurant Group Beer Director and James Beard Award nominee Greg Engert to talk about Smuttynose Old Brown Dog Brown Ale for the latest edition of WTOP's Beer of the Week. WASHINGTON — Put your leash on this! 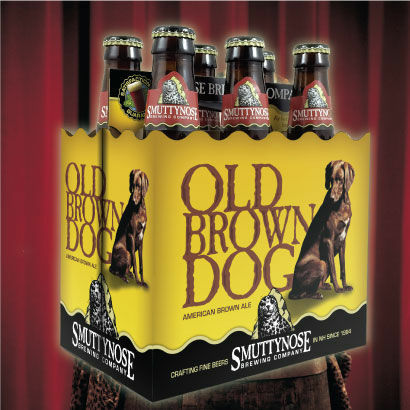 Brewery description: First brewed in 1988, Old Brown Dog is fuller-bodied and more strongly hopped (compared to a typical English Brown Ale). Greg’s pairing suggestions: Anything seared or grilled (meat and veggies), sandwiches (like a Cubano or roast beef with horseradish and cheddar), tacos and carnitas.